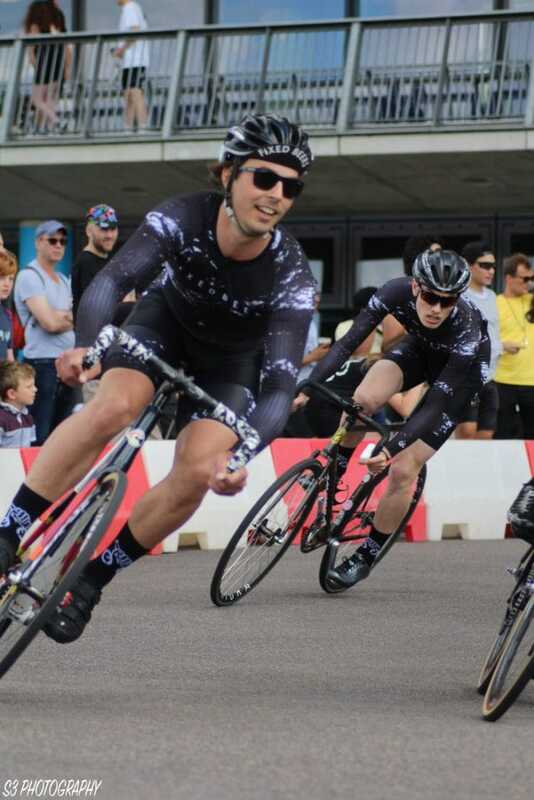 Criterium (‘Crit’) Racing is a rapidly growing cycle category, born out of the shared love of Fixed Gear bikes, Racing, pizza and beers! 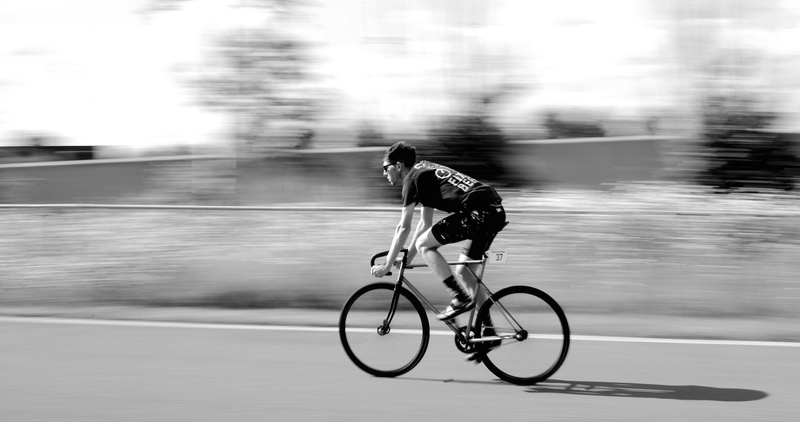 But don’t be fooled in to thinking that this isn’t serious.. With many professional riders trekking across the globe to race in Brooklyn, Milan, Barcelona & London in the Redhook series these guys and girls race hard! 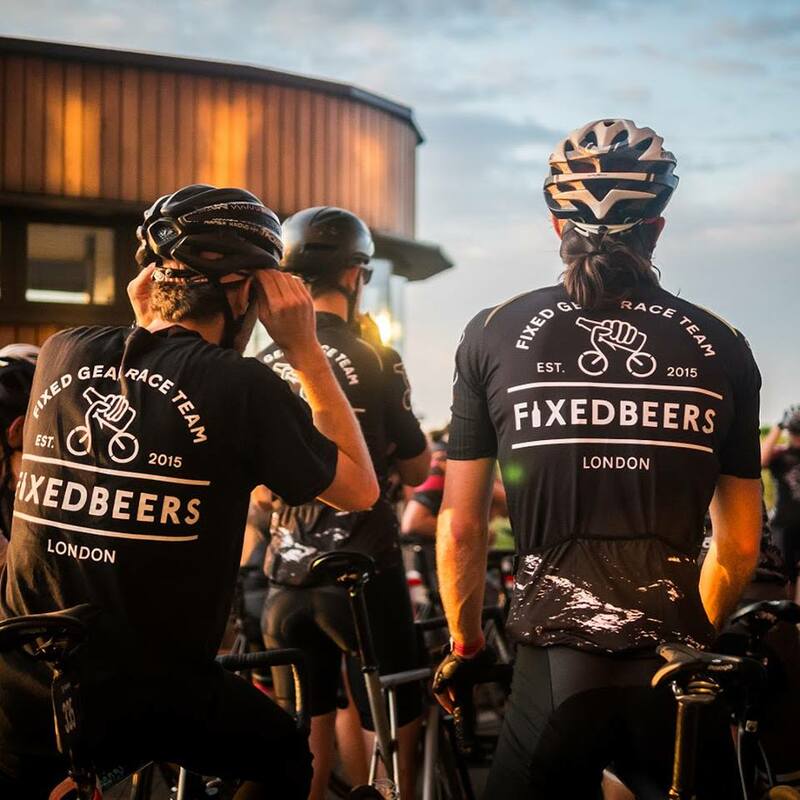 For 2018 we’ll be supporting the London based collective ‘Fixed Beers’ who already have their season off to a flyer with riders competing at the Mr Porter Nocturne and racing around the Olympic Park, Stratford at the rapidly growing ThunderCrit. Lucy Gossage “racing on a whim” and winning!